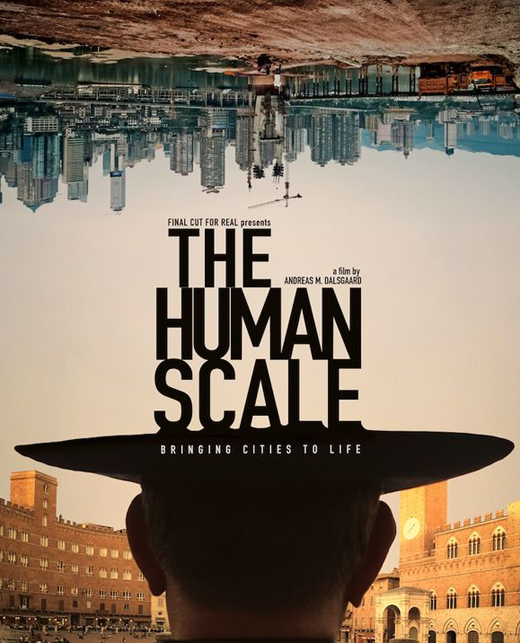 For 40 years the Danish architect Jan Gehl has systematically studied human behavior in cities. His starting point was an interest in people, more than buildings – in what he called Life Between Buildings. What made it exist? When was it destroyed? How could it be brought back? This lead to studies of how human beings use the streets, how they walk, see, rest, meet, interact etc. Jan Gehl also uses statistics, but the questions he asks are different. For instance: How many people pass this street throughout a 24 hour period? How many percent of those are pedestrians? How many are driving cars or bikes? How much of the street space are the various groups allowed to use? Is this street performing well for all its users? Jan Gehl made his first studies in Italy and later he inspired the planning of Denmark’s capital, Copenhagen, for 40 years. His ideas inspired the creation of walking streets, the building and improvements of bike paths and the reorganization of parks, squares and other public spaces throughout this city and in many other cities in the Nordic region. Around the world cities like Melbourne, Dhaka, New York, Chongqing and Christchurch are now also being inspired by Gehl’s work and by the developments in Copenhagen. This film is screened in partnership with the Winnipeg Public Library. Free admission.